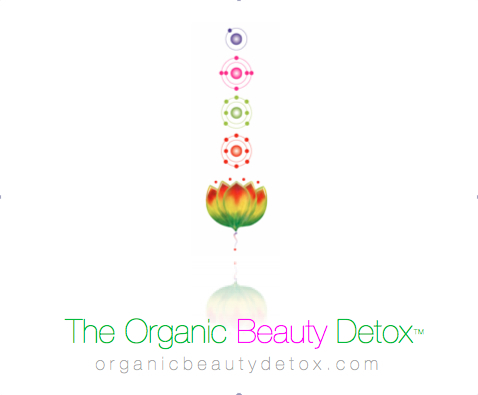 The Organic Beauty Detox™ is the transformation you've been looking for. We'll hold your hand through your 30-day journey while becoming a natural bombshell utilizing a combination of hand-blended detox teas, a simple & proven protocol and daily coaching support from celebrity transformer, Akua Auset. Got more questions? Let us know HERE. IMPORTANT NOTE: The Organic Beauty Detox™ is not designed for people in a health crisis. ​Please consult your medical doctor before participating in any detox program. Copyright © 2013 - 2017 METAMOORPHOSE All Rights Reserved.